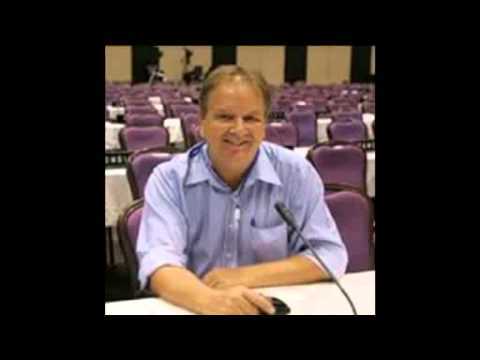 David Tyson, the rather effete conman exposed here some time ago for promoting a dodgy shopping card in Pattaya through the Pattaya People Media Corporation, is still conning his way around the world. Have taken people for more than a few bucks in Thailand he went on to do the same in Vietnam, Paris, London and Germany. An old colleague of his has written in to admit that he was completely fooled by Tyson to whom he lent his BMW 7 series car. While running around France and Germany Tyson trashed it and managed to part exchange it for another car for which he did not pay the balance. So called friends let him rent an apartment in Paris the rent for which he never paid – oh well it goes on. He also steals people documents and uses them to form companies. 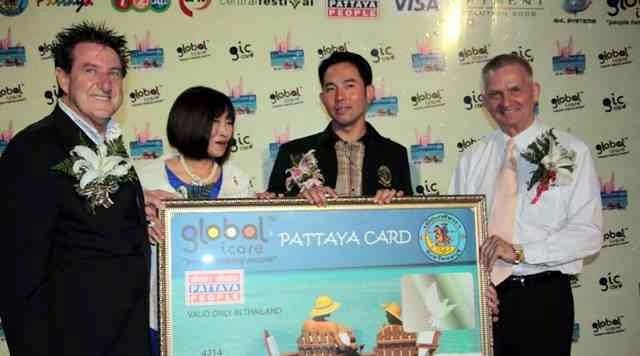 He tried to set up Global-I-Care in Vietnam after failing with the Pattaya People. This promoted a shopping card using which the cardholders could nominate a local charity to make a small benefit for every transaction. Among the charities was the Father Ray Foundation – which of course got zilch. 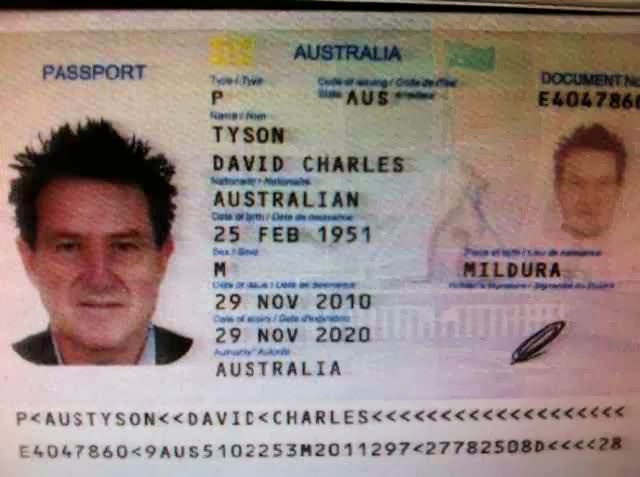 The only benefactors were Tyson and his Thai female side-kick Rujiwan Pathumtavaphibal . 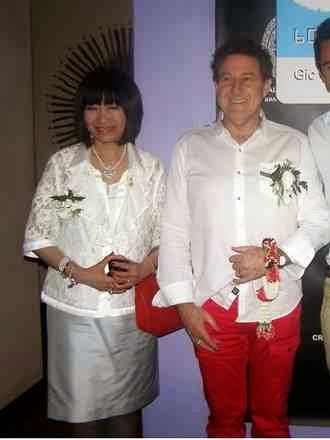 I do not know if Niels Colov got paid for the massive promotions in the Pattaya People and Pattaya People Television.